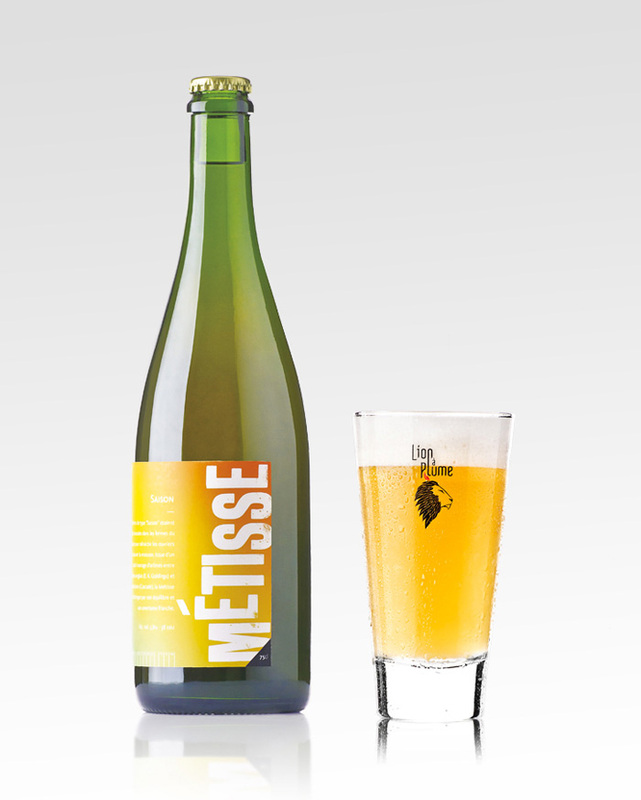 Lion à plume is the unusual name of a belgian brewery created in 2009 by a young passionate man, Julien Gascard. The latter does not hesitate to think outside the box and upset traditions in order to craft new possibilities for the simple, yet complex product of beer. The packaging is modern, innovative and consistent with the product. 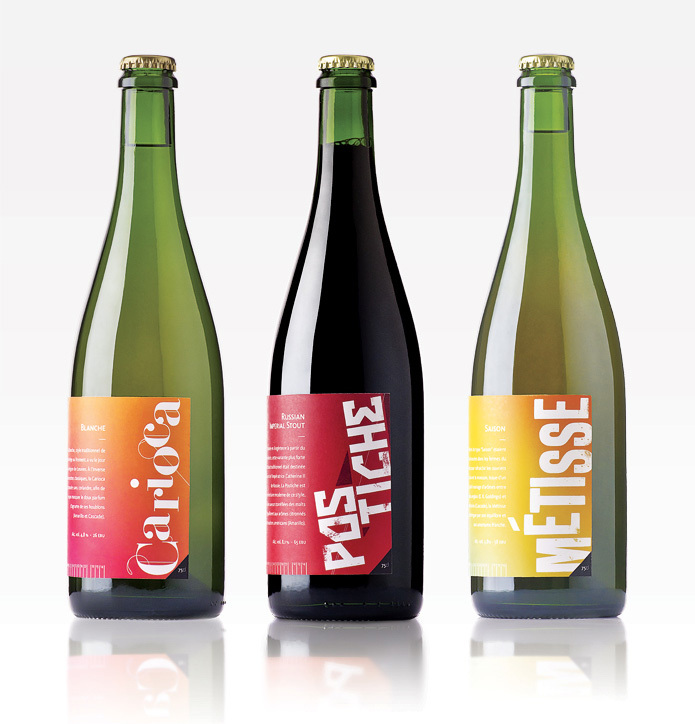 Through a creative use of typography and short explanations, the origin and taste of the beers are underlined. 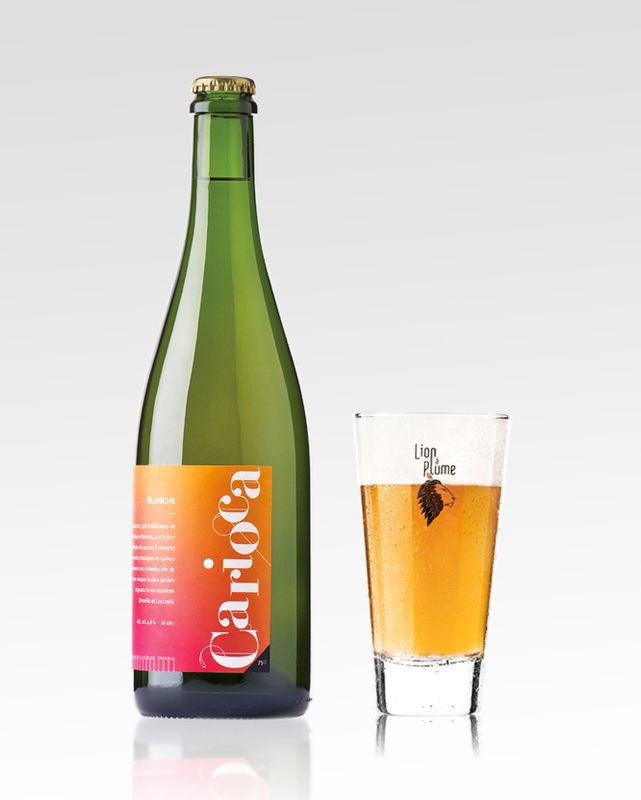 A bright, fresh style for the “Carioca”, a festive and refreshing beer with a citrus tang. Summer colors and pictures of manual labor for the “Metisse”, used to refresh farm workers during the harvest season. 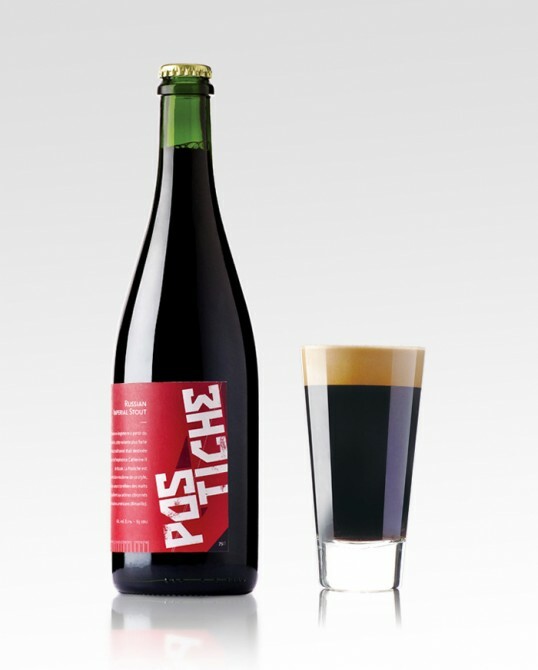 A dark and constructivist style for the “Potiche”, a modern version of the traditional stout brewed for Empress Catherine II of Russia’s court.